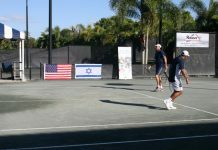 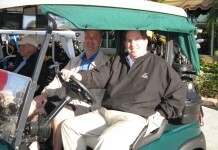 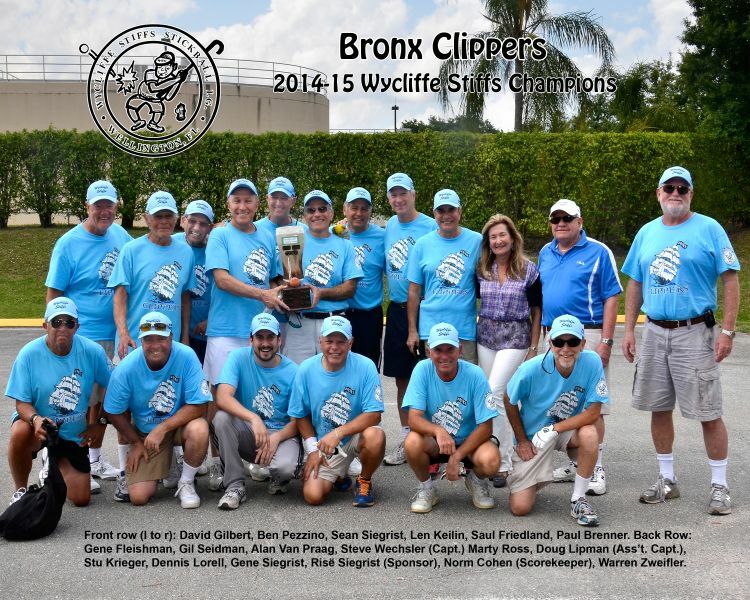 A terrific and hilarious luncheon was presented at Wycliffe Golf and Country Club for the 13th annual Wycliffe Stiffs season conclusion. 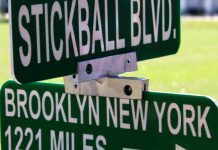 Keynote speaker was Jim Sackett, former anchor of WPTV News Channel 5, who had a few choice words to say about the climate of today's newscasting. 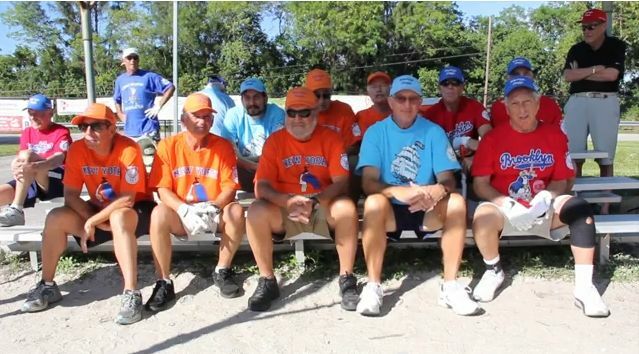 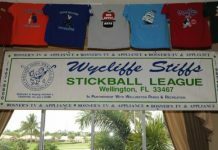 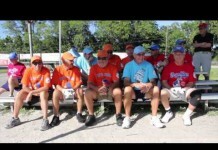 Wycliffe Stiffs Stickball League, on Stickball Blvd, here in Wellington, Florida, 1300 miles from the streets of Brooklyn, NY, celebrated the end of its socially-competitive 13th Anniversary Season.